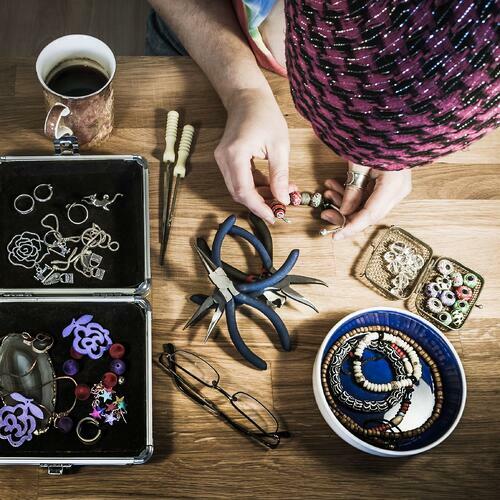 One of today's most diverse and popular crafts is jewelry making. Defined by Association For Creative Industries (AFCI) as the craft of creating wearable accessories such as earrings, necklaces, bracelets, and brooches, jewelry making spans multiple materials and mediums. Depending on a crafter's level of experience and style/tastes, jewelry making encompasses everything from simple beading to advanced metalsmithing. As with many other craft segments, jewelry makers constitute not only a powerful market, but also a powerful and influential community. For more demographic information about this market segment check out our blog post Modern Jewelry Maker Stats and Demographics. 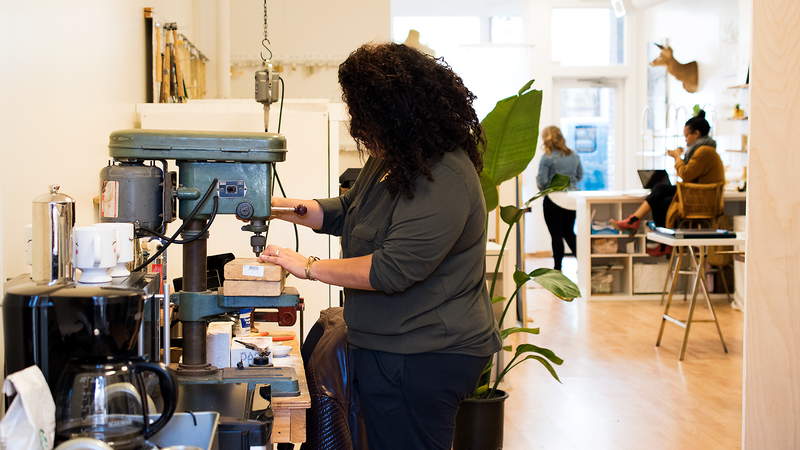 Scroll down to learn a little more about jewelry makers through our secondary research and 1-on-1 interviews from our original interview series — The Maker Files. 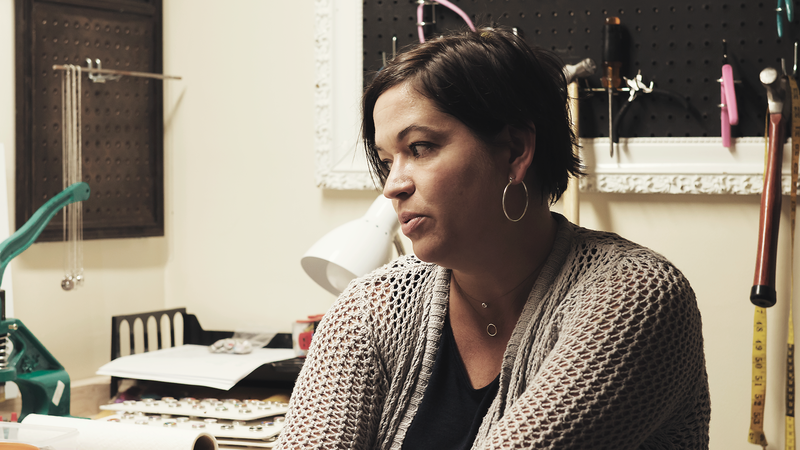 Get to know the people behind the jewelry makers market segment with our original interview series — The Maker Files — where we dig deep into what they do, how and why they do it, their purchasing habits, and what they need from the brands that support them. Full interview transcripts available. 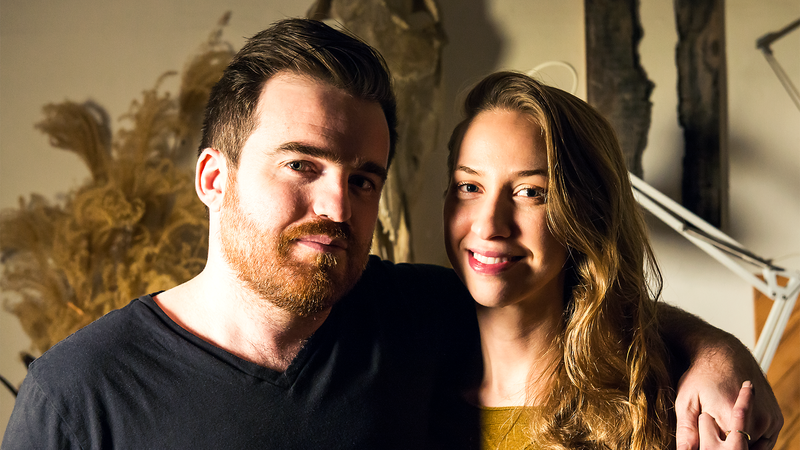 Bobby and Danielle create unique rings and other jewelry using the lost wax casting process. For carving wax and grinding metal, they use a variety of tools from dremels and XACTO knives to dental tools and chopsticks. Anne used her jewelry making hobby to make connections upon moving to the U.S., and since then she’s opened her first brick-and-mortar store. Anne uses brass and other metals to carve and stamp jewelry modern women can wear every day. 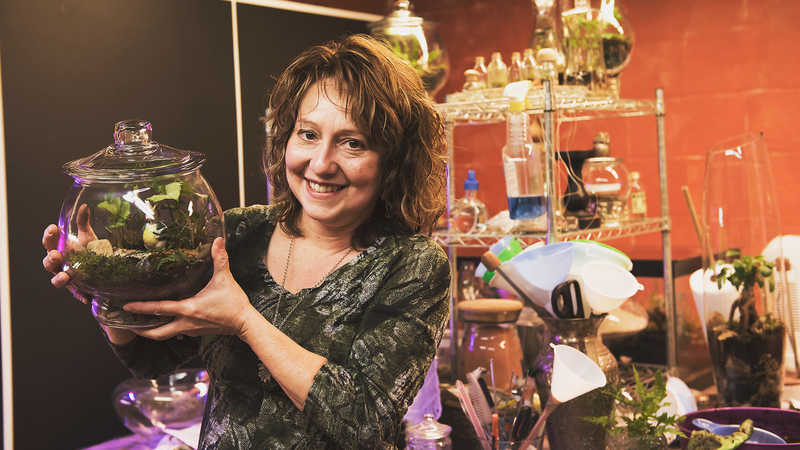 Holly creates terrariums, terrarium jewelry, and all things earth-inspired. She frequents antique shops and Goodwill for some materials but also shops online for bulk jewelry pieces from a wide range of brands to make the perfect finished products. Jennifer learned how to make snap jewelry after researching designs and methods she saw in Germany. To create her interchangeable designs, she cuts leather, pours resin, and snaps all the other pieces into place, too. 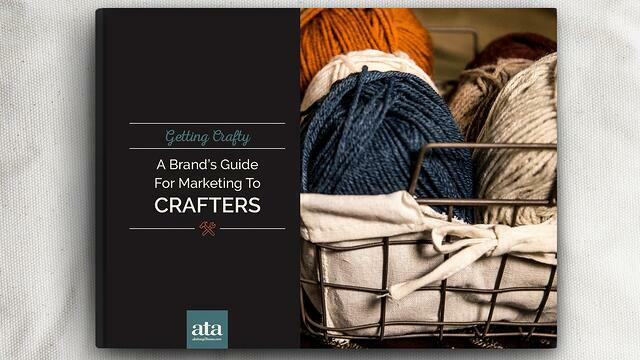 Read up on all our crafter research in this 8-page Ebook packed with statistics, quotes, and over 20 other crucial insights that will help you connect with this powerful and influential audience. 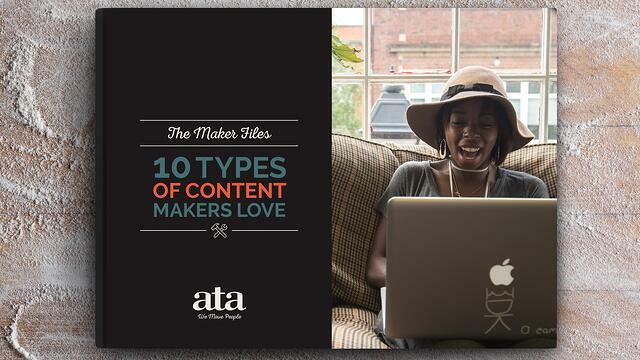 Discover the 10 most popular types of content makers have told us they love and tips for leveraging your own content to help your brand connect and engage with today's makers. Each month we sit down with new makers & DIYers to learn more about their projects, how they acquire information, their purchase processes, and what they want/need from the brands that support them. 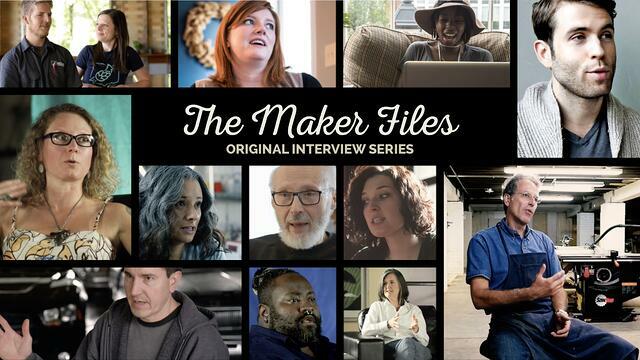 We document each interview (video / transcript) and deliver it to you in a series we call The Maker Files. 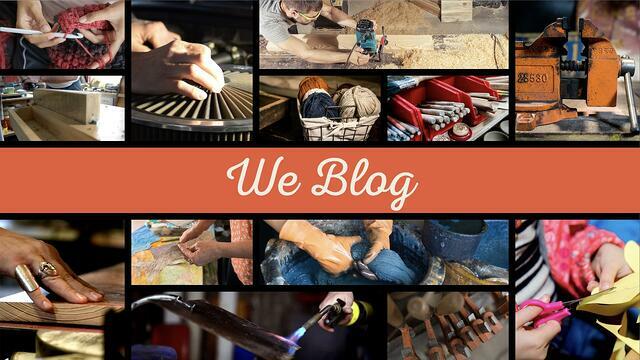 Written for marketers of brands who want to create authentic connections with today's makers & DIYers, our Blog features provides an aggregation of data and information on these powerful and influential audiences that you won't find anywhere else. 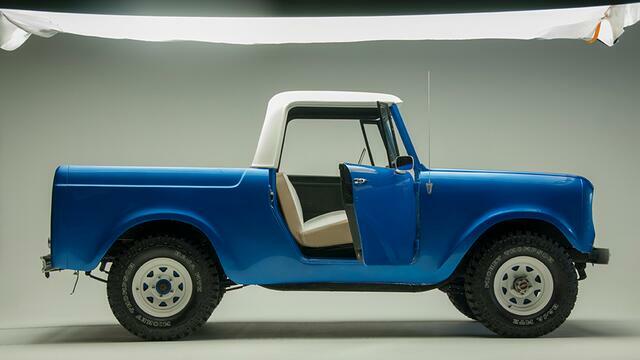 We rebuilt a 1969 International Scout in our Content Studio and chronicled the process over 13 video episodes to demonstrate Dupli-Color's full product offering. The entire program culminated with a live reveal of the restored vehicle at SEMA. 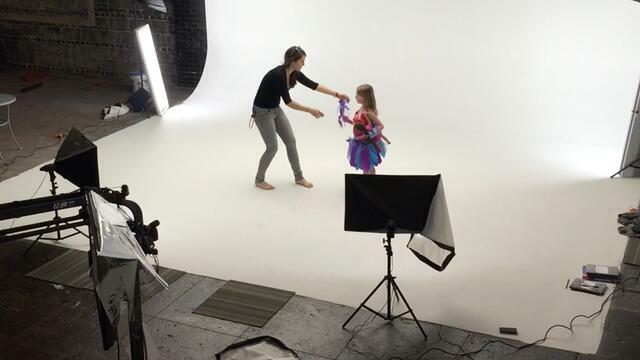 We created inspiring tutorial videos using playful, consistent branding that demonstrated the simplicity of the craft kits and appealed to Jo-Ann Fabric’s target audience of busy moms. 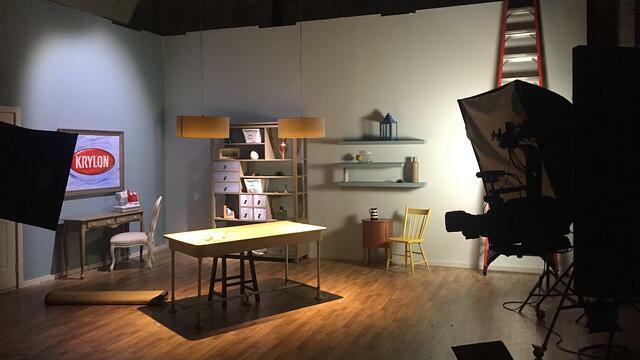 We helped Krylon re-introduce existing products into an entirely new market segment by producing short video demonstrations and promoting them through multiple social channels. "Bullet points" aren't always the best way to communicate features & benefits. 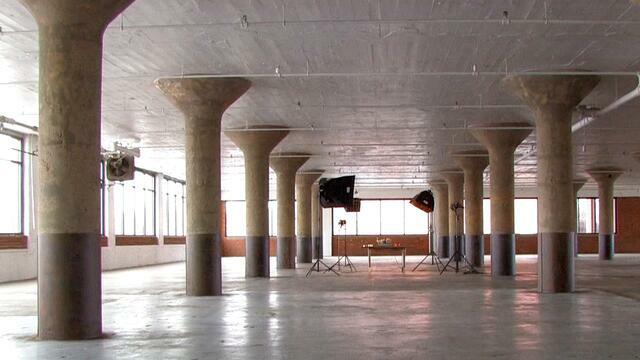 With a little creativity (and video) sometimes you don't have to say anything at all. 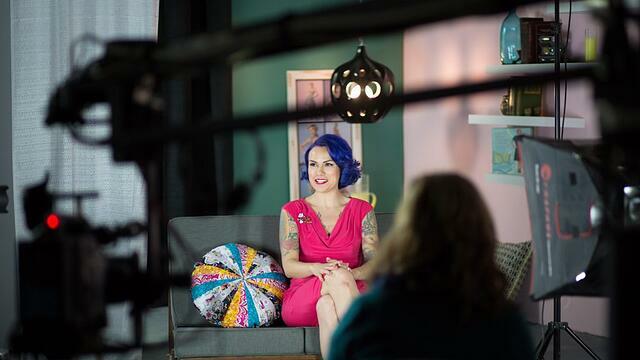 We produced quality video on multiple custom-made sets in our maker studio in order to introduce Jo-Ann Fabric’s new collaboration with a major influencer in an exciting and inspiring way. 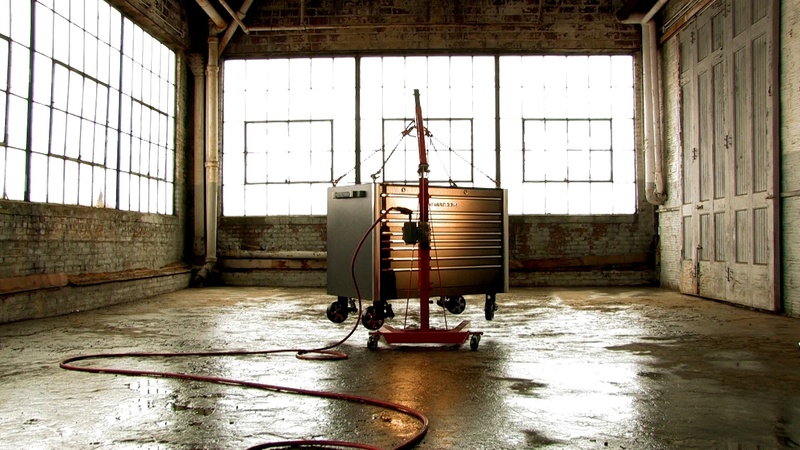 We produced a series of four videos that put Tri-Flow’s products to the test to show just how much they stood out from the competition. Please fill out the form below and let us know how we might be of assistance. If you'd rather talk to us directly, please don't hesitate to call us at 330.253.6888.